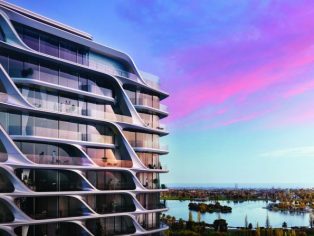 Zaha Hadid Architects has revealed images of a 19-storey tower in Melbourne, Australia, whose parametric design will enable a complex facade to be produced cost-effectively, the firm says. 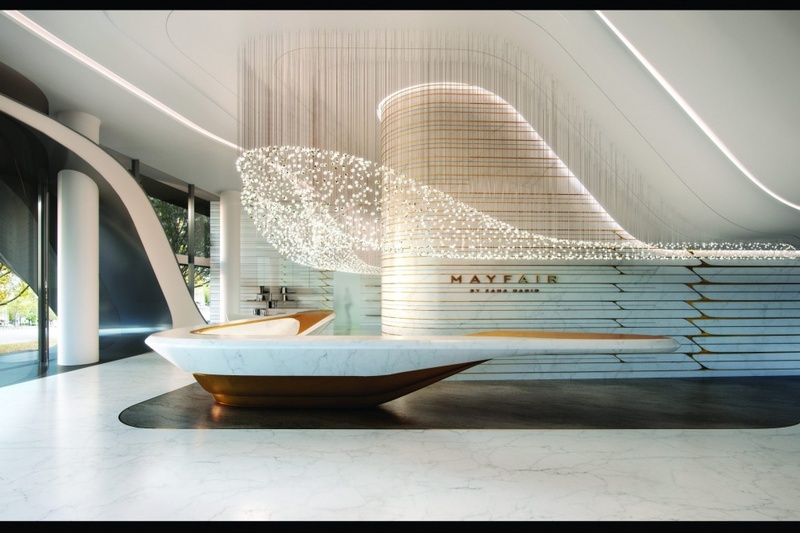 Located within the “established streetscape” of St Kilda Road in Melbourne, Australia, the Mayfair Tower will enable residents in 158 new residences to take full advantage of its location. The fluidity of the exterior is also carried through into the interiors. Living areas within the apartments have been arranged to maximise the views, with features that echo the sculptural qualities of the facade.